Mazda is immensely proud of all of its vehicles and works diligently to make them all appealing. 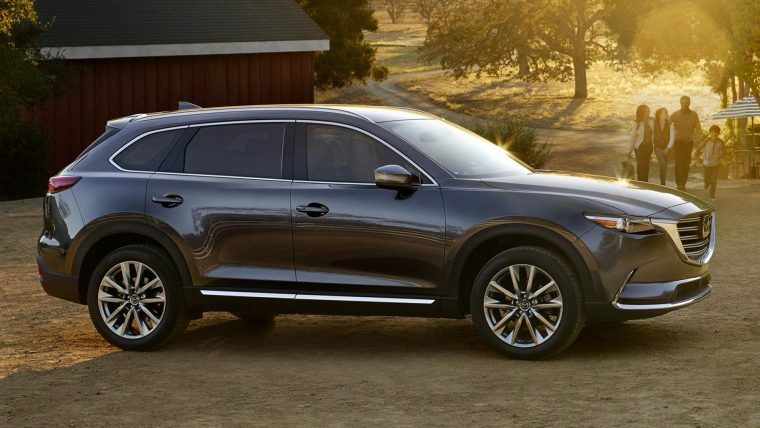 However, of the brand’s whole lineup, its two largest models, the CX-5 and CX-9, have become its most prominent since their respective redesigns. It seems that the hard work that went into the two models has paid off, as Car and Driver magazine has named each as the best in their respective classes (Mid-Size SUVs for the CX-9 and Compact SUVs for the CX-5) for the 2018 10Best Trucks and SUVs awards. For both vehicles, this is an impressive accomplishment, as all portions of the SUV market have become crowded with new, strong offerings. This is high praise, and the two awards elevate the small Japanese brand to one of the top three most-awarded brands in the history of Car and Driver’s 10Best awards.